Many people associate ginseng with regions in Asia, but there are actually several types of ginseng and a few of them grow in other areas of the world. 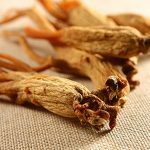 One of my favorites, Panax quinquefolius, also known as American ginseng, has actually been enjoyed by Native Americans for centuries as a way to support energy, fertility, and digestion. The long, solid track record has prompted many people to add a ginseng supplement to their diet. 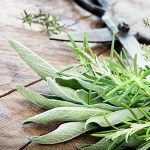 Potent chemicals deep within the root of the plant are responsible for its therapeutic benefits. Polysaccharide glycans and ginsenosides are arguably the most important. They're two special nutrients that kickstart the energy boost for which ginseng is best known. 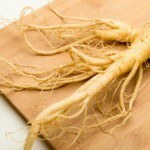 Ginseng is popular and there are a lot of options when choosing a ginseng supplement. There are also a lot of questions to ask. Is it organic? Is it wildcrafted? Are there any unnecessary ingredients? Is the brand transparent about their production process? Does it offer a significant amount of active plant compounds? 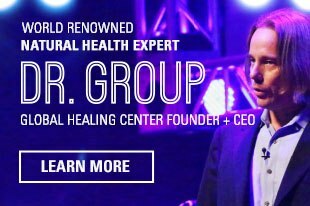 Do you have individual health concerns? For example, if you take blood thinners, check with your doctor before you take American ginseng. 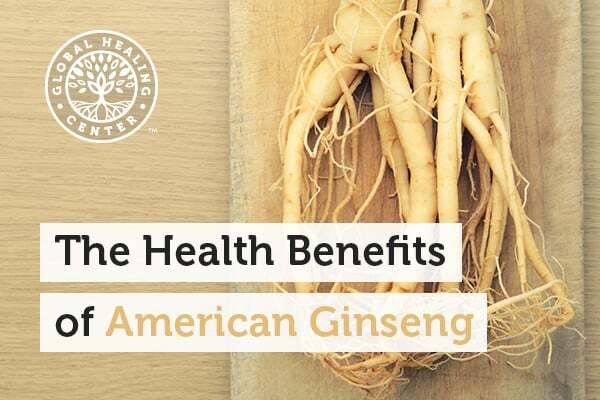 American ginseng is most effective when combined with other types of ginseng and supportive herbs. If you're looking for a suggestion, Ginseng Fuzion™ is made with organic American ginseng, organic eleuthero, tienchi ginseng, and wild-crafted jiaogulan. 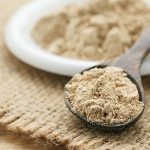 It also contains two other adaptogens, organic ashwagandha and organic maca, that really kick the formula up a notch. The reviews for the product are incredible. Are you a fan of American ginseng or any other type of ginseng? What effects have you noticed? Leave a comment and share your experience with us! Scholey A, Ossoukhova A, Owen L, Ibarra A, Pipingas A, He K, Roller M, Stough C. Effects of American ginseng (Panax quinquefolius) on neurocognitive function: an acute, randomised, double-blind, placebo-controlled, crossover study. Psychopharmacology (Berl). 2010 Oct;212(3):345-56. doi: 10.1007/s00213-010-1964-y. Epub 2010 Jul 31. Barton DL, Liu H, Dakhil SR, Linquist B, Sloan JA, Nichols CR, McGinn TW, Stella PJ, Seeger GR, Sood A, Loprinzi CL. Wisconsin Ginseng (Panax quinquefolius) to improve cancer-related fatigue: a randomized, double-blind trial, N07C2. J Natl Cancer Inst. 2013 Aug 21;105(16):1230-8. doi: 10.1093/jnci/djt181. Epub 2013 Jul 13. Qi B, Liu L, Zhang H, Zhou GX, Wang S, Duan XZ, Bai XY, Wang SM, Zhao DQ. Anti-fatigue effects of proteins isolated from Panax quinquefolium. J Ethnopharmacol. 2014 Apr 28;153(2):430-4. doi: 10.1016/j.jep.2014.02.045. Epub 2014 Mar 4. Sen S, Querques MA, Chakrabarti S. North American Ginseng (Panax quinquefolius) prevents hyperglycemia and associated pancreatic abnormalities in diabetes. J Med Food. 2013 Jul;16(7):587-92. doi: 10.1089/jmf.2012.0192. 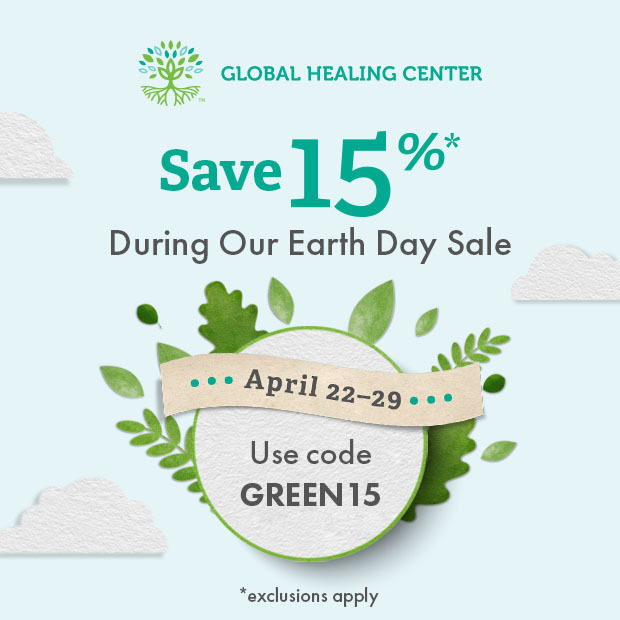 Mucalo I, Rahelić D, Jovanovski E, Bozikov V, Romić Z, Vuksan V. Effect of American ginseng (Panax quinquefolius L.) on glycemic control in type 2 diabetes. Coll Antropol. 2012 Dec;36(4):1435-40. Biondo PD, Robbins SJ, Walsh JD, McCargar LJ, Harber VJ, Field CJ. A randomized controlled crossover trial of the effect of ginseng consumption on the immune response to moderate exercise in healthy sedentary men. Appl Physiol Nutr Metab. 2008 Oct;33(5):966-75. Dougherty U, Mustafi R, Wang Y, Musch MW, Wang CZ, Konda VJ, Kulkarni A, Hart J, Dawson G, Kim KE, Yuan CS, Chang EB, Bissonnette M. American ginseng suppresses Western diet-promoted tumorigenesis in model of inflammation-associated colon cancer: role of EGFR. BMC Complement Altern Med. 2011;11:111. Rinwa P1, Kumar A. Modulation of nitrergic signalling pathway by American ginseng attenuates chronic unpredictable stress-induced cognitive impairment, neuroinflammation, and biochemical alterations. Naunyn Schmiedebergs Arch Pharmacol. 2014 Feb;387(2):129-41. doi: 10.1007/s00210-013-0925-5. Epub 2013 Oct 17. Lian XY, Zhang Z, Stringer JL. Protective effects of ginseng components in a rodent model of neurodegeneration. Ann Neurol. 2005 May;57(5):642-8.